Отель Fairyland Hotel Kunming West Railway Station находится в городе Kunming. 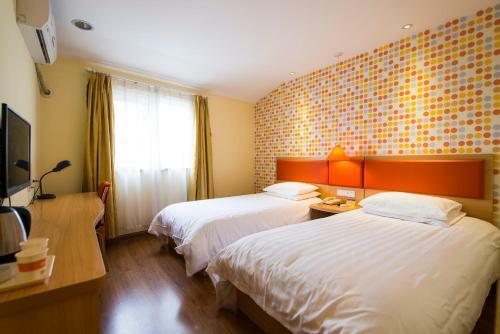 Featuring free WiFi, Fairyland Hotel Kunming West Railway Station offers accommodation in Kunming, 1 km from Yunnan University. Every room at this hotel is air conditioned and comes with a TV. You will find a kettle in the room.